Chromecast may perhaps be the evolution of the Nexus Q, but it's not a replacement for Google TV. True to form, the company believes that the two products do not compete with one another and can co-exist comfortably side by side. This should come as no surprise from the folks that brought us both Chrome OS and Android, two operating systems that just aren't going to merge regardless of how loudly some people cry. Instead, Google will add Chromecast functionality to Google TV in a future update, and the two will be good buddies. Upon further reflection, it makes sense why the two products aren't competitors. Chromecast takes the Chrome OS approach, a TV interface that serves more as a conduit for other content than its own beast. It even runs the lightweight operating system under the surface, even if it's hidden from the user. 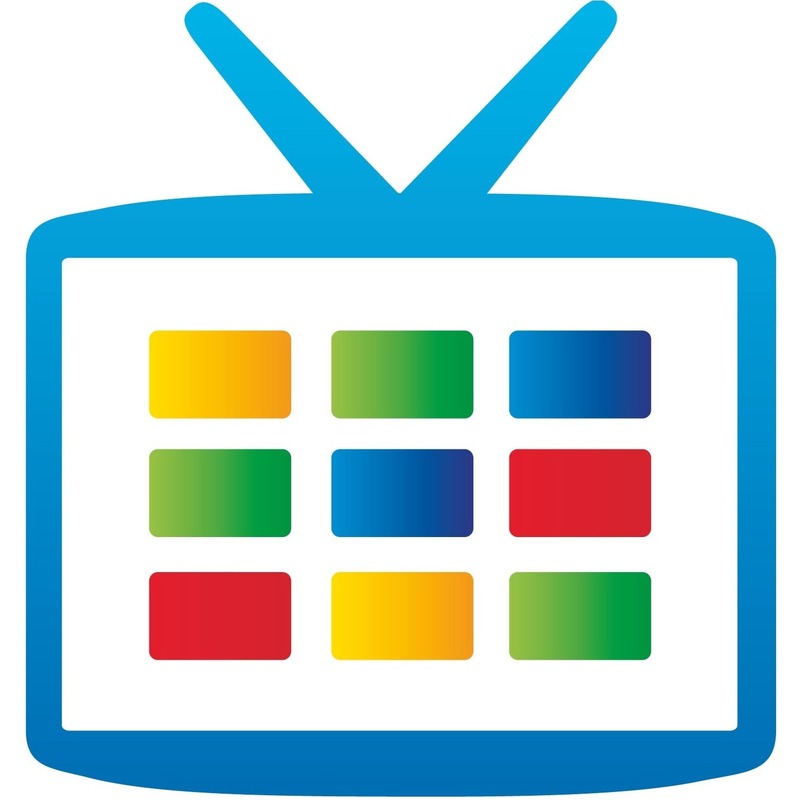 Google TV, on the other hand, is a customized version of Android. It has its own dedicated apps, parental controls, ethernet connection, and interactive content that a Chromecast dongle just doesn't deliver. The former may replace the desire for a "Smart TV" for many of us, but the latter is still more of a direct competitor with efforts from Apple and Samsung. So if you already own a Google TV, don't worry, it didn't just become a brick overnight.